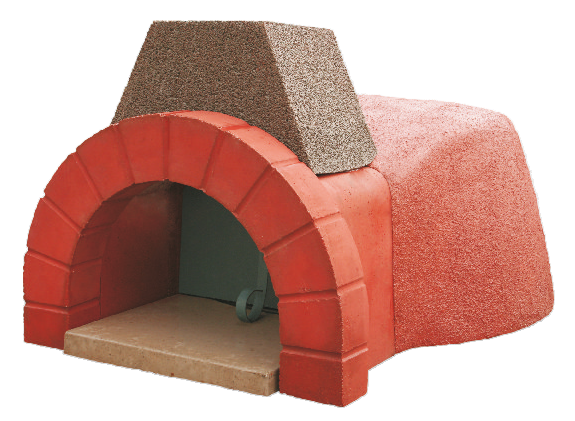 Napoli 80 – Small wood fired oven for residential use. 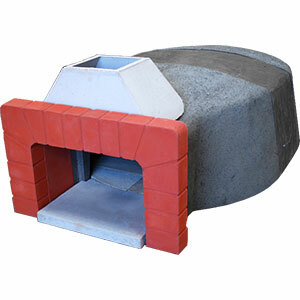 Zio Ciro’s residential wood fired ovens are made interely in high quality refractory material that allow durability of components and reduced consumption of wood compared to other wood fired ovens in the market. Zio Ciro’s residential wood fired oven is ideal for garden or patio, outdoor or indoor use, in the kitchen or in a pub. 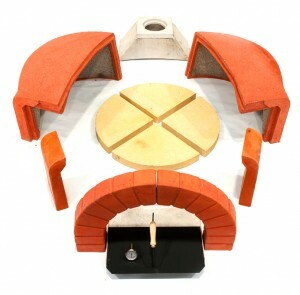 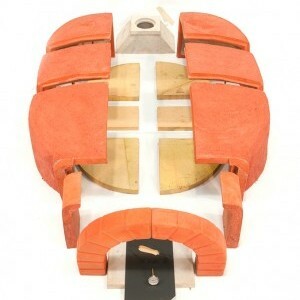 The customer will be provided with an easy assemble KIT with all elements of the oven, and it can be build simply following our easy assembly instructions. 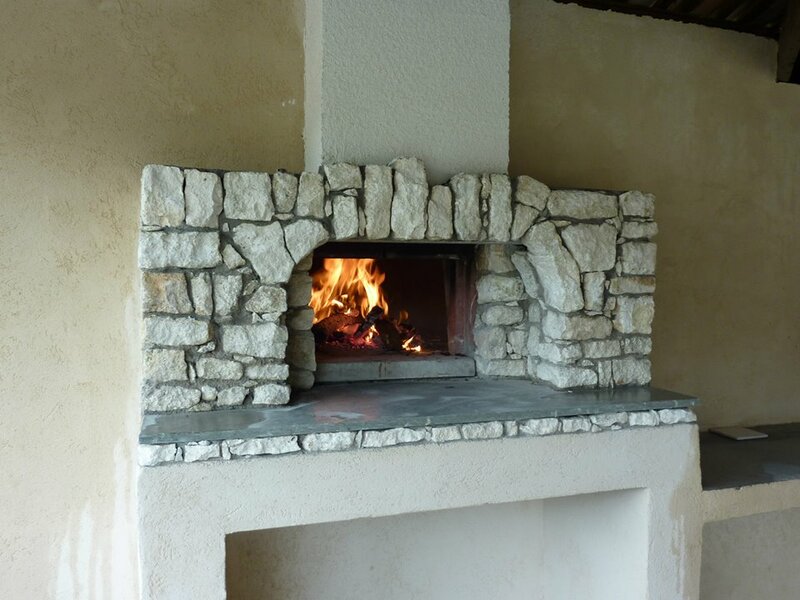 Once the oven it’s placed the external part should be finisched properly as mention in the assembly instructions and decorated as you like, all materials used in production are 100% Made in Italy and as per our certifications are safe for cooking any type of food. 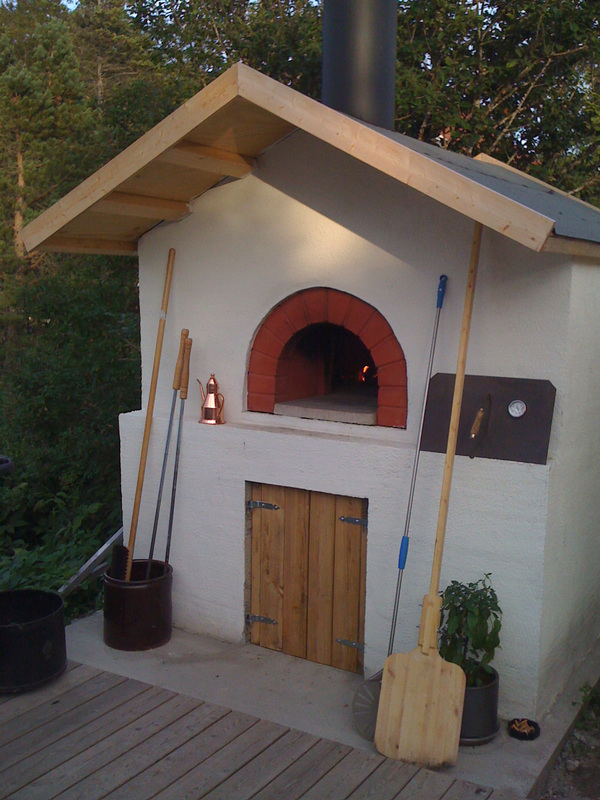 The oven it is perfect for cooking in the traditional italian way the pizza or even bread, roasts, grilled fish, grilled vegetables, salad and sweet cakes, biscuits and ecc. 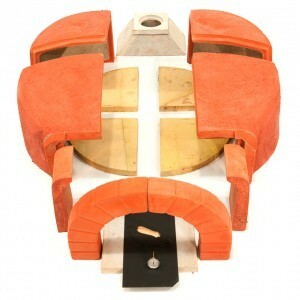 With 80cm of internal diameter the Napoli oven have a capacity of 2-3 standard pizza’s.